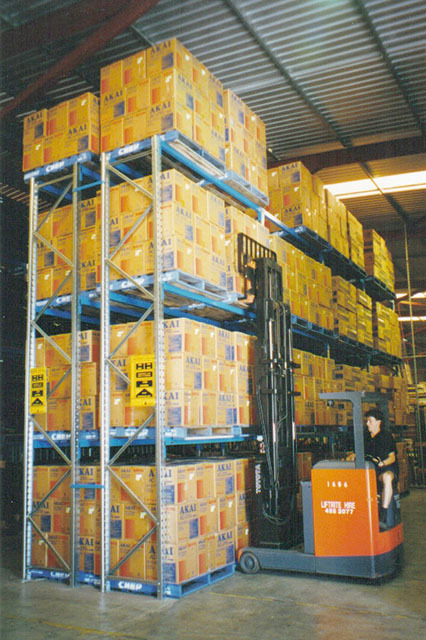 Pick your storage period to suit your needs, with no minimum terms applicable. You can store your goods for as long or short a period as you need. Storage is available for non-hazardous goods only. There is a forklift available on site for ease of loading and unloading trucks and containers, by our staff or your own licensed staff. Our spacious yard provides easy access for container trucks and enables a forklift to be driven on and off trucks in a safe environment. Prices start at $2.80 per pallet, per week. We are conveniently located in Dandenong South.